Indoors or out, getting the right light at the right time is a crucial part of a project. 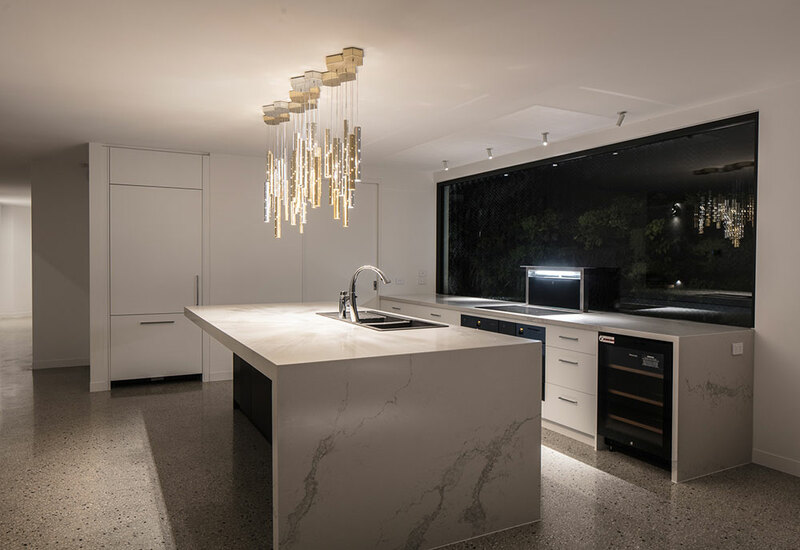 Be it a new build or a single room reno – getting your well-lit ducks in a row early is something often overlooked, but as lighting designer Adele Locke informs us – a bit of pre-planning can save serious headaches and a lot of dollars along the way. Organising the supply chain for any kind of build can be a complex and mystifying process, especially if you are managing it yourself. Leaving purchasing of lighting or any other item to the last minute can have massive impacts on your on-site progress, often resulting in cost blow-outs as trades overlap and missing elements prevent final completion. Ultimately, you want the electrician to be able to walk in and wire everything up on the day with no delays. Locke, founder of Mint Lighting, recommends her clients arrange for delivery two months prior to the date their lighting is due to be installed. This allows for delays in availability and shipping from overseas – also ensuring that they can select the lighting they want from the vast array of local suppliers. Holding off on these decisions can mean that quality of the light fittings available is significantly reduced and, given you’ll be living with your lighting every day, it makes sense to get ahead of the game and make sure you get what you want – not just what’s on the shelf. 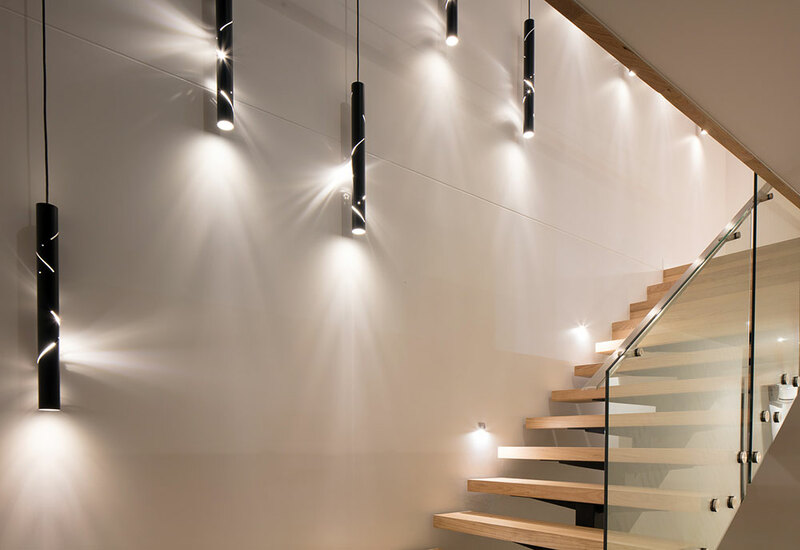 Not all lights are made equal so ensuring you can control the mood and the functionality in spaces like stairwells requires planning. Quality suppliers will be able to assist with managing the storage of your lighting and bringing it to site as needed. Lighting can be expensive, especially delicate decorative fittings, so you need to avoid valuable and easily damaged lighting being misplaced or broken on-site. If your electrician is arranging your purchasing, they will most likely be using an electrical wholesaler who takes responsibility for the supply of the light fittings at the right time, and often works as a “bank” for the project. Many wholesalers have set agreements with suppliers, and whilst some are able to source any light fitting you select, others will only supply from the range they carry, limiting your choices. When working with individual supply companies to bring in your own light fittings, Locke strongly recommends only dealing with companies with a local presence and an efficient supply chain. There are hundreds of lighting suppliers in the marketplace at the moment, but they are not all made equally so it is worth asking around as reputation is definitely something to look for, as is building a relationship with one of their sales team so you know who you are speaking with. Custom decorative lighting is perfect in the kitchen but needs to be considered in the overall environment. When it comes to decorative lighting, lead times can be up to 14 weeks and that is assuming nothing goes wrong. Many of the high quality floor and pendant lights are made to order in Europe, and then shipped by sea to Australia. Locke has had experiences where a specialist fitting has taken six months to arrive in Australia, so emphasises being prepared – especially if you’ve fallen in love with something truly unique and amazing as it might take a little while to arrive. The upside of this is these lights are usually decorative pendants, and so the delay in installation usually doesn’t hold up the entire project. Having bespoke lighting designed and fabricated just for you is a wonderful way to bring truly unique design to your home. This process usually takes a minimum of three months from initiating the design process through approvals, fabrication and delivery. If you want to go down this path, start as early as you can and work closely with your designer to make sure you get that perfect light for your home. Often, clients are advised to simply chat to their electrician about lighting at frame stage. Following this advice will leave you with a very limited selection of lights – you will end up with simple, low cost downlights throughout every room of your home. In a recently completed project in West Footscray, the client took Mint's advice and started early with the purchasing of their lighting. Three totally unique bespoke light fittings were designed and fabricated in Melbourne for the project, and they were able to assist the client with project managing the lighting supply so that everything they needed was on the ground, in storage in Melbourne a month before they needed it on site. When the installing electrician called and asked for the lighting the next day as they’d scheduled works – but hadn’t told anyone – the lights were able to be delivered on time, and avoid costly variations on the project. With so many unique light fittings in the project, the lead times were all different, and the light supply took approximately three months to come together. A costly exercise if left till the last minute. 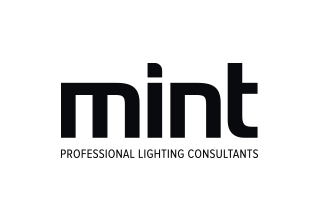 When working with a lighting designer such as Mint, you will achieve unique light that is completely different to what is seen in the majority of homes. It’s important to understand your lighting, what it’s going to do and where it’s going, so when you’re on site you can confidently direct your trades to complete the project to your satisfaction. Of course, hiring a professional to look after that phase of your construction can reduce tension enormously, and given lighting is one of the last installed elements of a home, many clients are suffering decision fatigue and are generally overwhelmed by that time, so having someone on your side can be a great help.